Int.FTCH Delfleet Neon of Fendawood - "Del"
Del is a medum sized dog with a good strong head. In 2010, he went from novice to champion in six weeks and a place at the I.G.L. 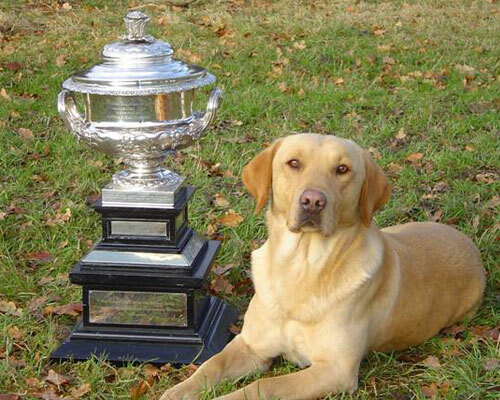 Retriever championship hosted by Her Majesty The Queen at Sandringham December 7th - 9th. 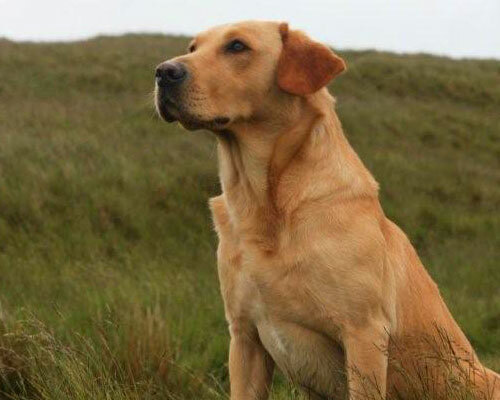 In 2012, Del won the IGL Retriever Championship at Cawder, Scotland handled by owner David Latham. He also qualified at 2 trials and placed 2nd in very limited trialing this year.